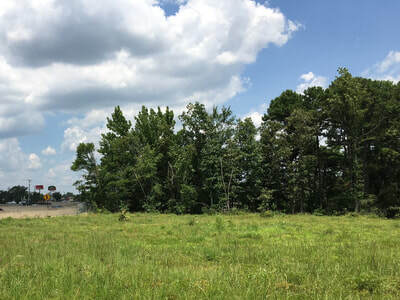 Landers Road: Last Tract in Boomtown. 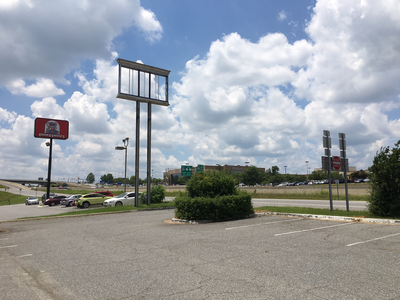 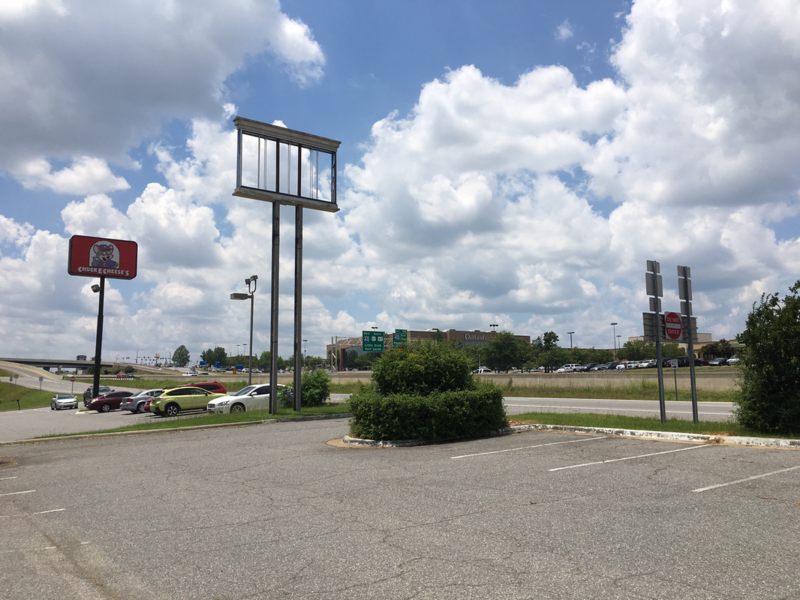 Highway 67-167 at Lakewood in North Little Rock is perhaps the premier commercial corridor in Pulaski County, bringing shoppers from Sherwood, Jacksonville, Cabot, Beebe, Searcy, Lonoke, and more, and boasting such retail destinations as McCain Mall and Nordstrom. 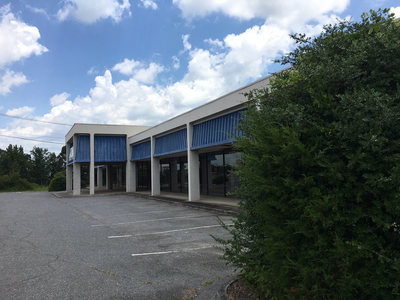 The area has commonly been regarded as "full" of outstanding retail, which has been true until now. 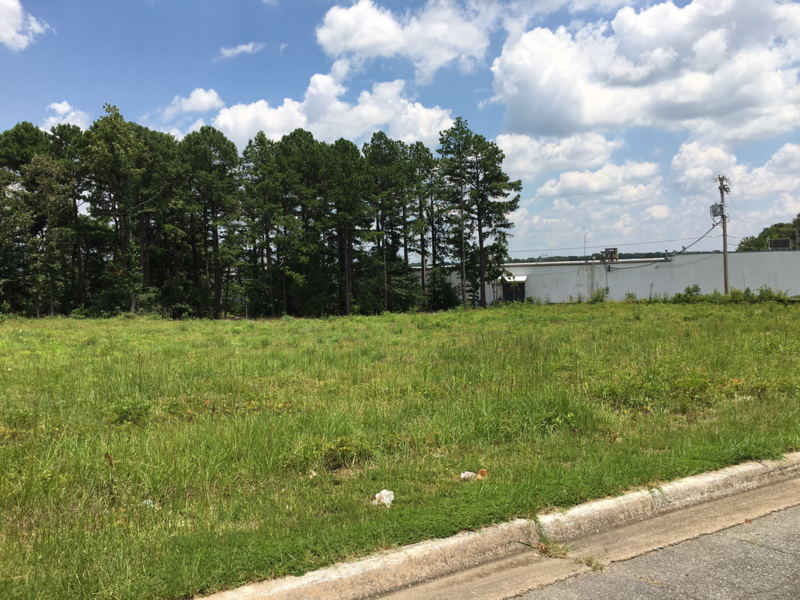 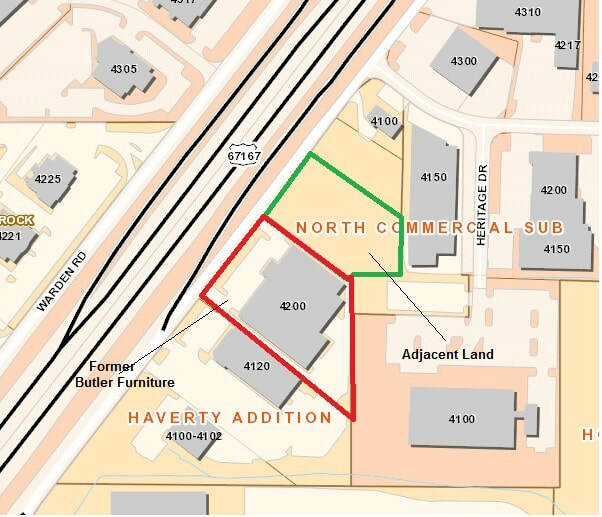 Cypress Properties has recovered land that had been held by the state highway department for over 20 years, freeing up the last great retail tract in the area. 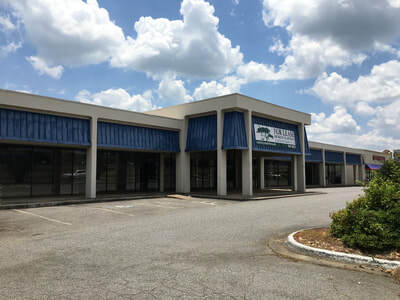 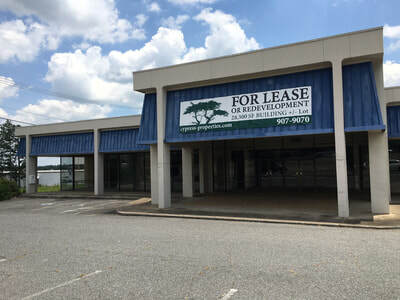 Lease some or all of the existing building, with or without the adjacent lot as additional parking. 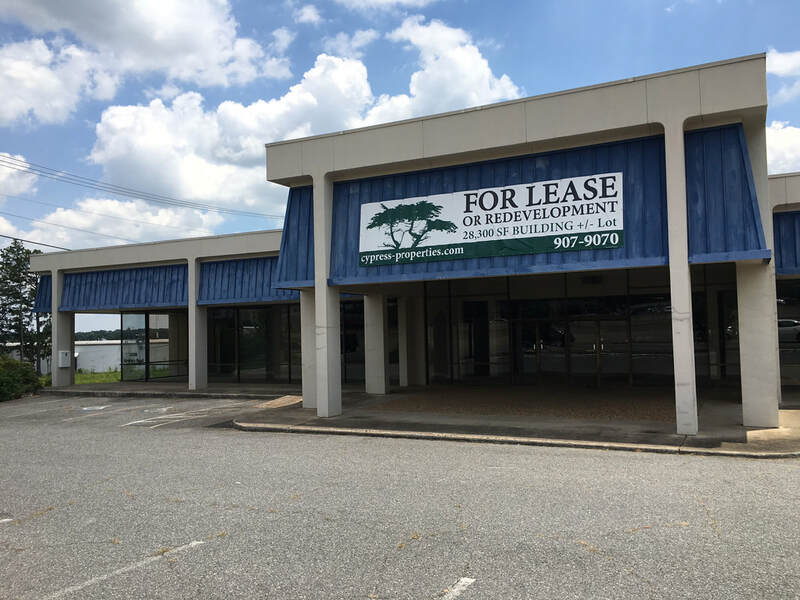 Build a new building on either lot or both lots to tenant specifications, and lease it. ​Contact Will Collins at (501) 907-9070 for more information, or use our contact form.